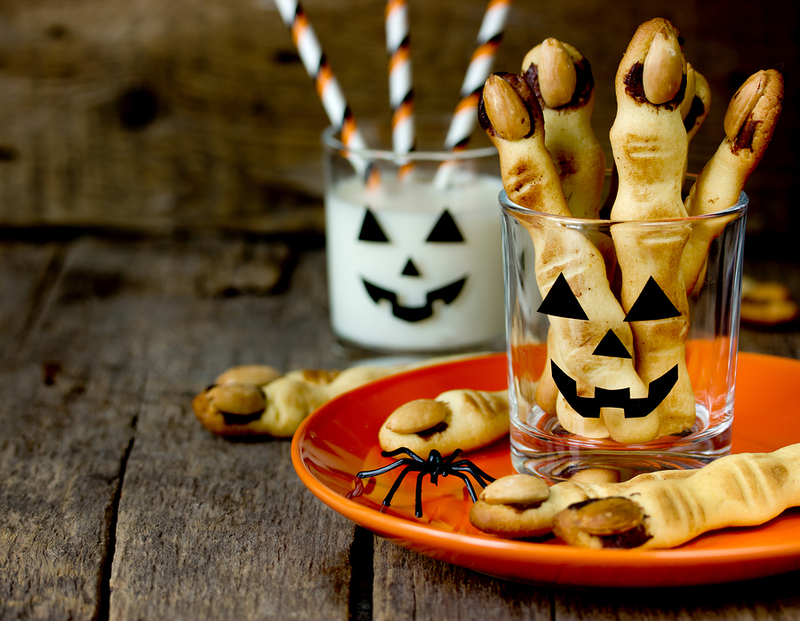 Halloween gets more popular every year in the UK, and it can be great fun to get involved with, but also fairly wasteful with its various aspects; the tasty treats, the crazy costumes, and the dastardly decorations. So, you may be wondering how you can celebrate Halloween without creating a load of extra waste. 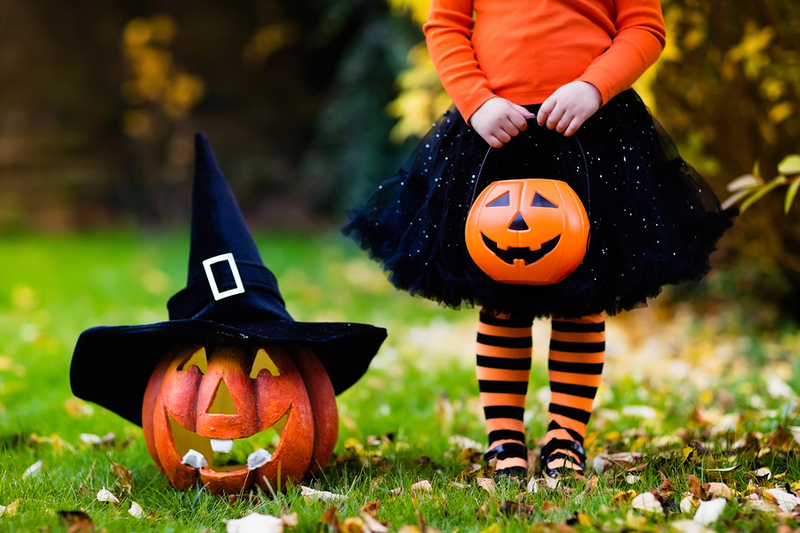 Whether you’re throwing a Halloween party at home, or you’re off out trick-or-treating with the kids, our tips will help you cut your waste, recycle more, and enjoy a guilt-free Halloween. This would be the ideal option, as you could use things you already have in the house, and reuse these decorations year after year. This would result in zero waste being created. 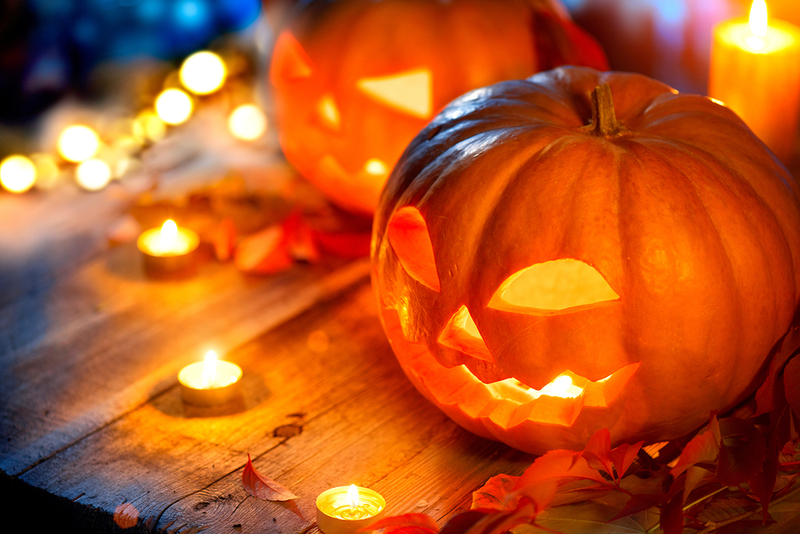 If you do buy shop-bought Halloween decorations, check both the packaging and the decorations themselves for recycling information. Paper items that are clean could be recycled, but you could also reuse the paper first. You will need to check plastics for the plastic recycling symbol, which features a number. Check if your local council accepts that plastic type. Remember to remove all extra parts from your recycling, such as ribbons, string, and pins. Pumpkins (or Jack-o’-Lanterns, as they’re known in the USA) are very popular decorations for Halloween, however they can be a very wasteful purchase if you just scoop the guts out, cut a face into them, display them for a week, and then throw them out. At the very least, pop your pumpkin on the compost pile when you’re done with it. 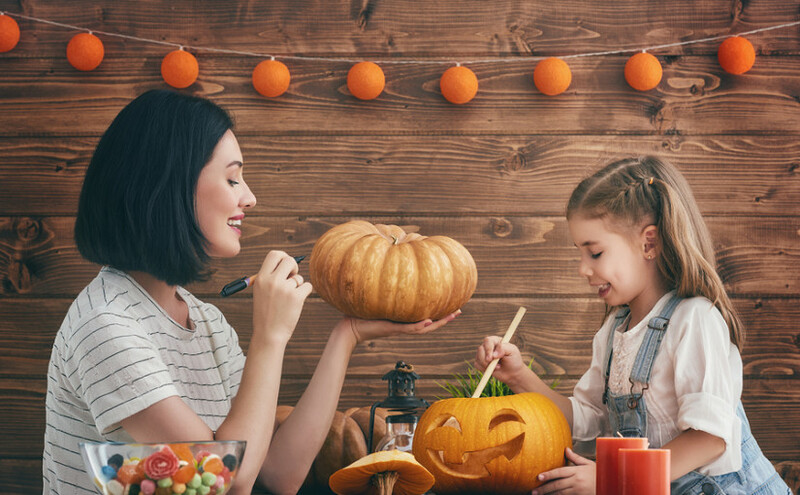 However, there are so many options for what you can do with the flesh of your pumpkin, it shouldn’t ever need to see the inside of your compost bin – here are 28 ideas of what to do with pumpkin guts, which include meal recipes, homemade health and beauty products, and DIY jewellery. If you damaged or stained your costume last year, distress it some more, add some fake blood, and use it as a zombie version of your character from last year. The majority of chocolate and sweets wrappers can’t be recycled as they’re not made from 100 per cent plastic, so it is best if these are avoided. If you do end up with some wrappers at the end of the night, there are ways to upcycle them using basic craft skills. For trick-or-treaters you could give out treats in cardboard or strong paper packaging, which can then be recycled by the recipients. Making your own treats is another option, although I’d only give these out to visitors you know; many parents won’t let their children accept home-baked goodies from strangers. If you’re throwing a party, resist over-buying food, and cater just for those you know are attending. Cover any leftovers with a plate (avoiding single-use cling film), place them in the fridge, and eat it all up over the next few days. Use crockery and real cutlery instead of wasteful paper and plastic versions.